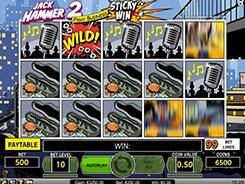 The storyline of this 5-reel slot from NetEnt is based on the fictional character, Jack Hammer, who appears in Marvel comic books. This time, Jack Hammer has to rescue a beautiful Pearl from the main villain named Don Crabby. The reels are set in a standard 5x3 configuration with 99 fixed paylines. 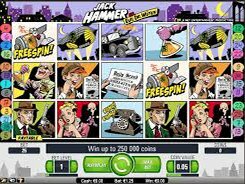 The symbols are arranged as a comic strip, with the reels set against a night city background. 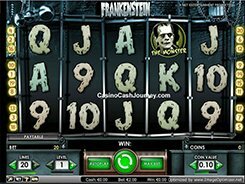 The slot has two configurable betting options: a coin value ($0.01 to $0.5), and the number of coins (1 to 10), with the maximum bet per spin reaching $250 which will definitely appeal to high rollers. 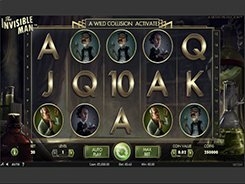 In this game, the developer has put in place a unique NetEnt’s branded feature known as Sticky Win whereby all symbols used in a winning combo get held in place and the remaining reels respin for a chance to create a new winning combo. 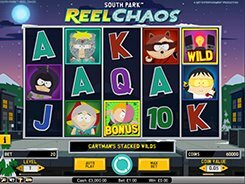 Besides, you can benefit from the round of free spins triggered by 5 or more scatters. 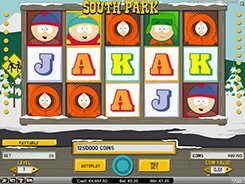 During the free spins, you get an extra wild symbol that acts as a substitute in addition to a regular wild.